Why are many kungfu exponents unable to fight effectively with martial artists of other styles. An important reason is their lack of combat skills, though they may know a lot of techniques. 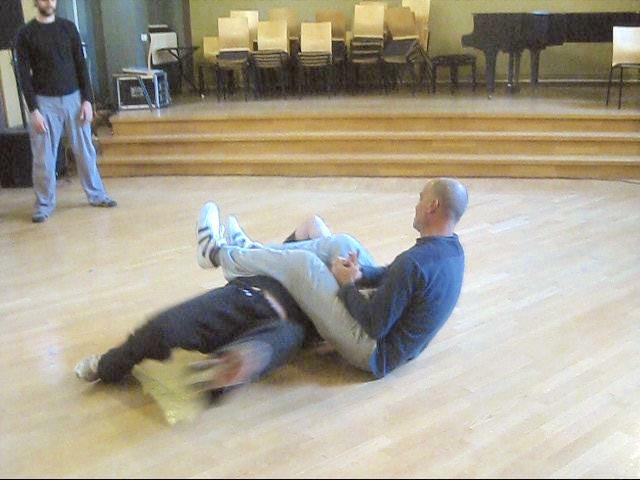 A main aim of this course, "Kungfu against Other Styles", is to provide course participants with the necessary combat skills for effective sparring against martial artists of other styles using basic kungfu techniques. When they have become proficient in the skills, they will be efficient in using more sophisticated techniques, such as from their selective sets. Please click on the topics below to enter.